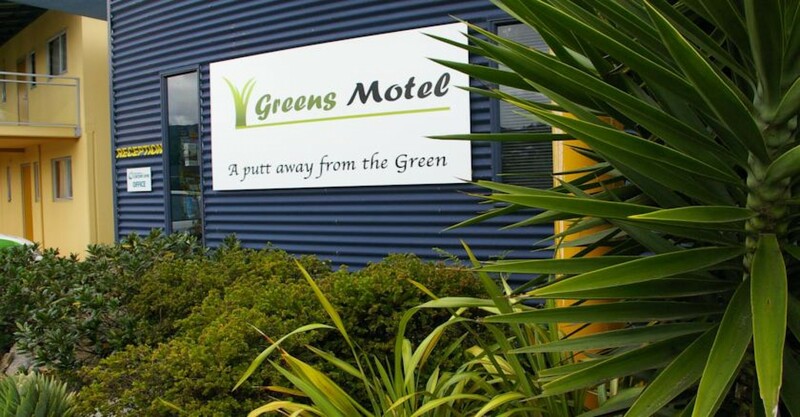 Welcome to Airport Greens Motel "A putt away from the Green"
We are in the middle - Centrally situated halfway between Nelson City and the Tasman district so perfectly located to explore all of what the sunshine capital has to offer. We are located right next to the Nelson Golf Club 18 hole championship links course. 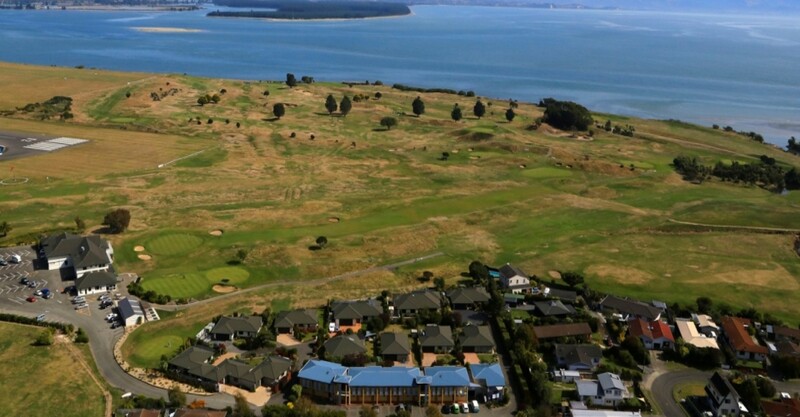 The course is adjacent to the picturesque waters of Tasman Bay and is popular with players all year round. 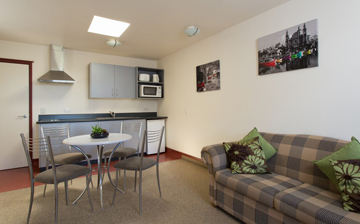 The motel is only 2 mins from Nelson Airport, 5mins from WOW Museum, 10mins drive from Nelson City Centre, and 15mins from the Richmond Shopping Centre. Our hosts Phil and Jill take pride ensuring that your stay in their apartment style motel is both relaxing and enjoyable. Sit in the garden or on your balcony with your favourite drink and soak up the sun that the region is famous for. 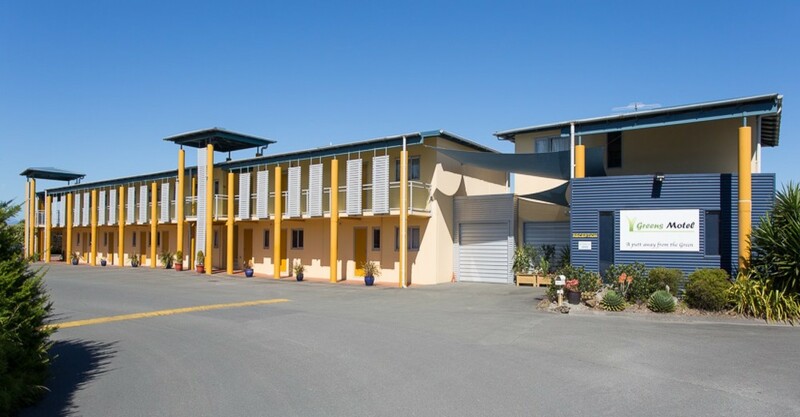 Greens Motel is wheelchair accessible and convenient for both the corporates, the adventure traveller or for those just needing some time away from home. 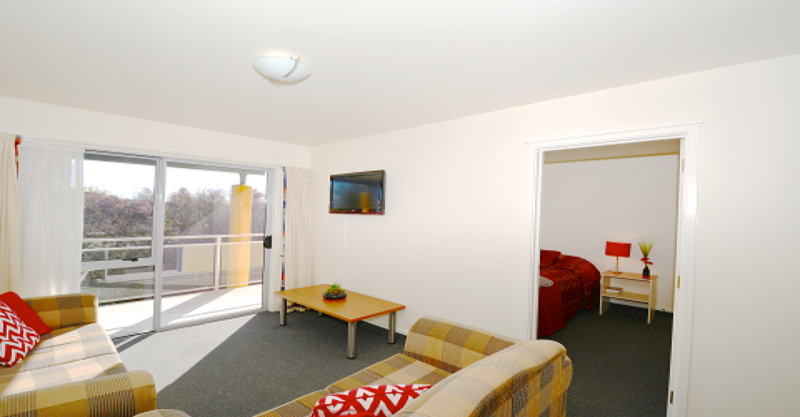 We offer a great selection of accommodation. 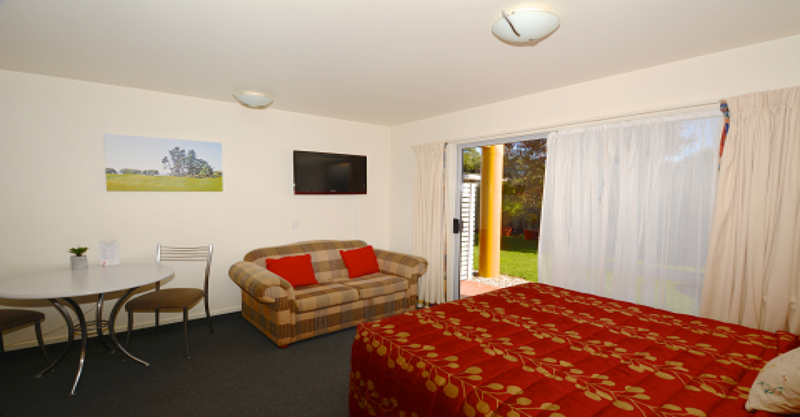 The Greens Motel is a great base from which you can explore the region. 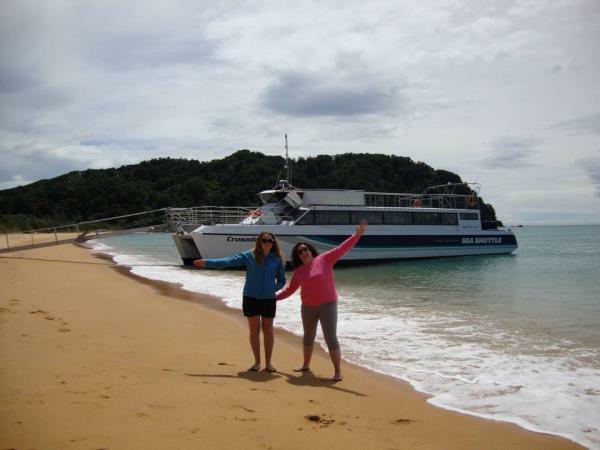 Abel Tasman National Park tours are able to pick you up from the motel. Ask us about our Golf Packages, head around the course as a couple or a family and relax. Hire a mountain bike and go exploring, or organise a tour around one of Nelson’s breweries and wine tours. 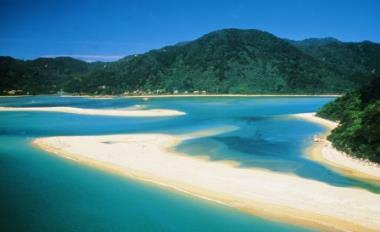 There is much to see and do in Nelson all year round. The Nelson Tasman region offers some of the absolute best biking in all of New Zealand. 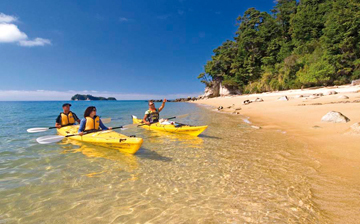 The stunning bays and inlets of Abel Tasman National Park, combined with a fantastic cafe scene in Nelson and wineries and craft breweries all over the region create the ideal cycling destination. 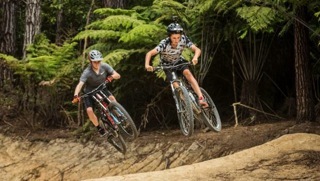 There is a wide range of options from the off street cycleways and urban rides to world class mountain biking.